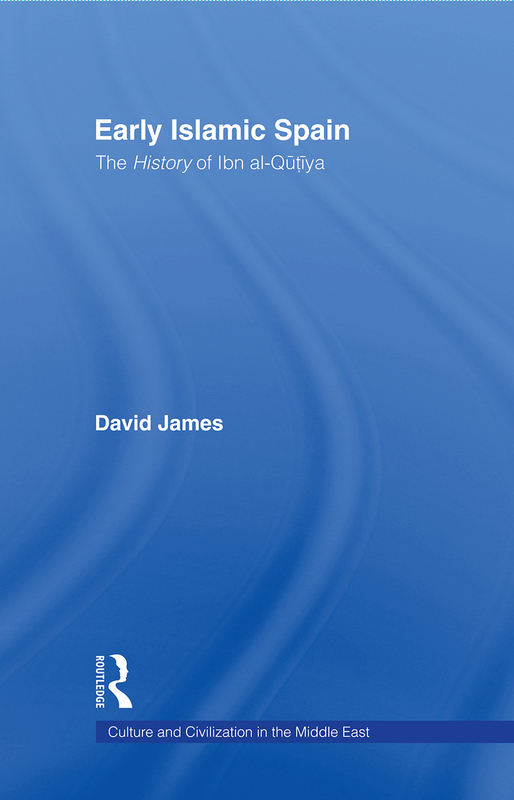 This book is the first published English-language translation of the significant History of Islamic Spain by Ibn al-Qutiya (d. Cordova 367 / 977). Including extensive notes and comments, a genealogical table and relevant maps, the text is preceded by a study of the author and his work, and is the only serious examination of the unique manuscript since Pascual de Gayangos’ edition in 1868. Ibn al-Qutiya’s work is one of the significant and earliest histories of Muslim Spain and an important source for scholars. Although like most Muslims of al-Andalus in this period, Ibn al-Qutiya was of European origin, he was a loyal servant of the Iberian Umayyads, and taught Arabic, traditions (hadith) and history in the Great Mosque of Cordova. Written at the height of the Umayyad Caliphate of Muslim Spain and Portugal (al-Andalus), the History describes the first 250 years of Muslim rule in the peninsula. The text, first fully translated into Spanish in 1926, deals with all aspects of life, and includes accounts of Christians, Jews and Muslim converts. This book will be of great interest to scholars and students of the history of Spain and Portugal, Islamic history, and Mediaeval European history.